Quality, detail and a bespoke experience for our clients define our brand. We are Ireland’s only allergy and asthma safe feather and down specialists, promoting a healthy and comfortable sleeping experience. 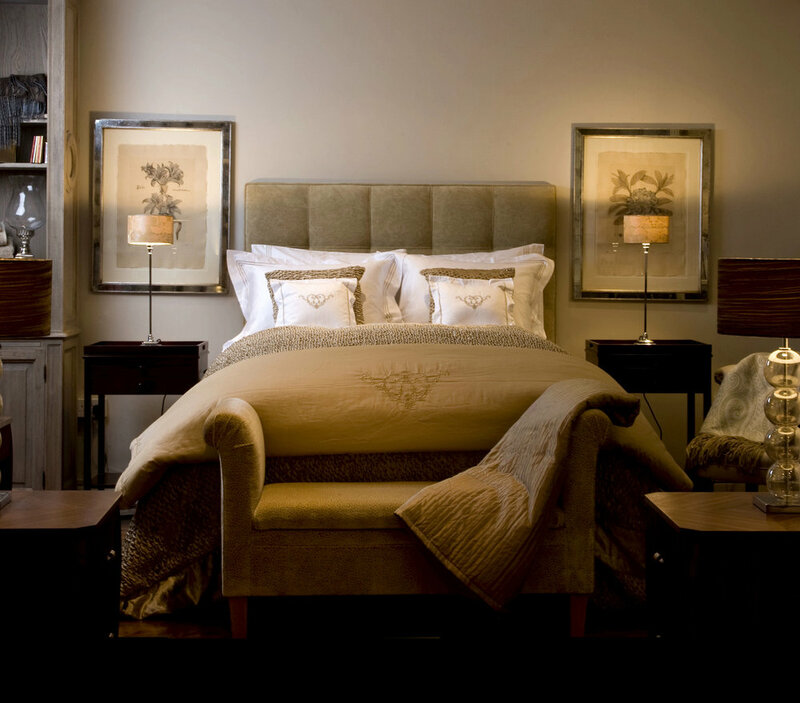 Our products are designed with the most discerning customer in mind, offering the ultimate deluxe bedroom experience. Our collections are luxurious, comfortable and are impeccably designed, it is no wonder Beds of a Feather has dressed some of Ireland’s and Europe’s most prestigious hotels. Why not bring that indulgence of a luxury hotel stay into your home.